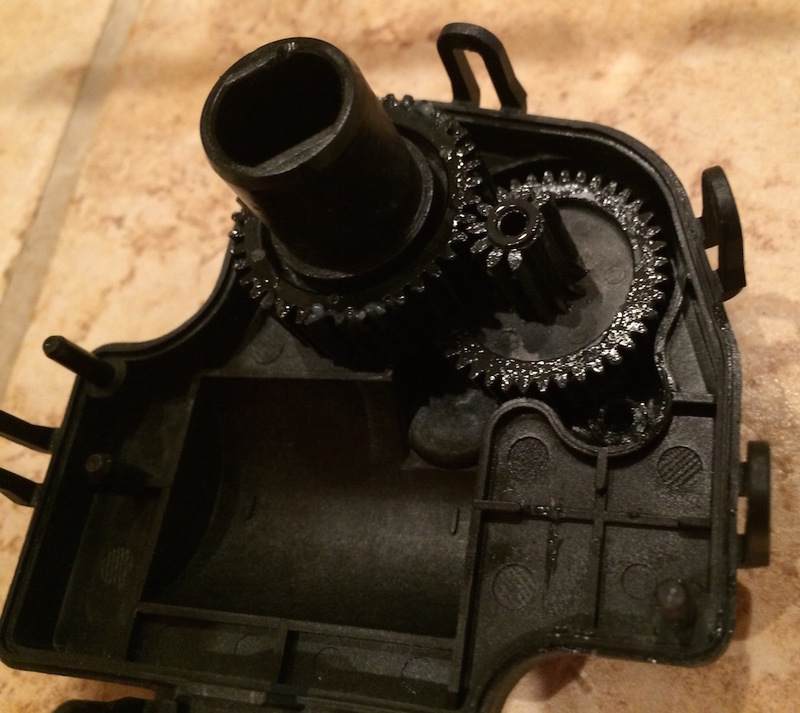 As a 2008 Impala owner I’ve become well acquainted with a specific part failure. Typically, it’s not expensive to correct (as long as it’s not one under the dash) but it can be inconvenient and over time I’ve had to replace two of them multiple times each. For those that have experienced this problem I decided to post some photos that help reveal where the failure occurs. 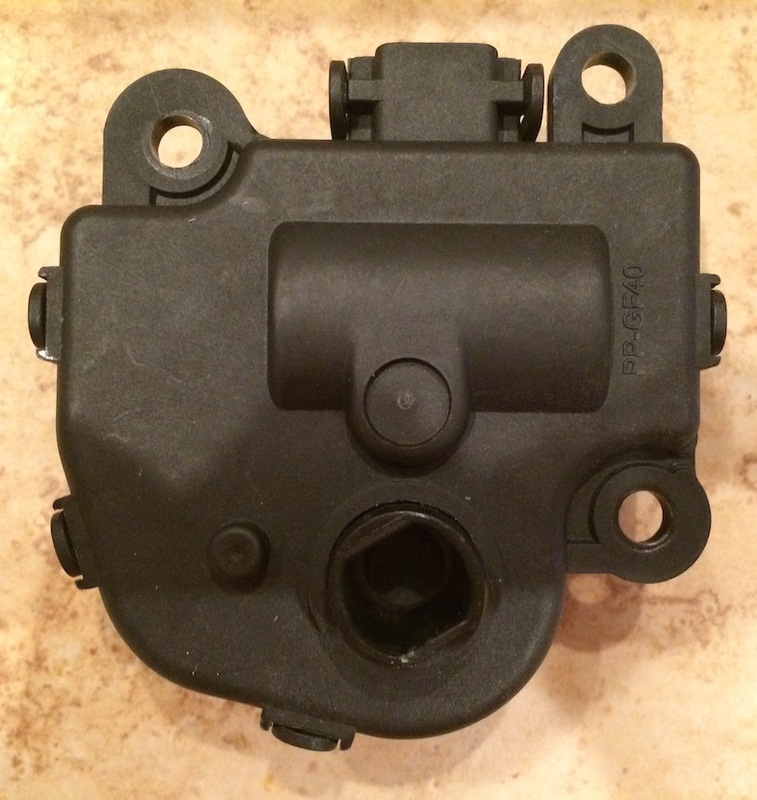 The first photo included in this post shows an unopened actuator. I suspect that all of these that have failed in my vehicle would show the same problem. Could this problem be solved by using metal gears? Perhaps.